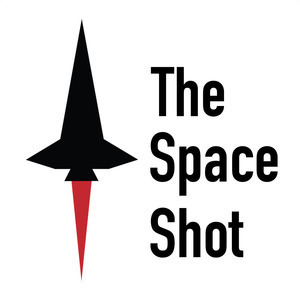 The Space Shot Episode 269: That Was Awesome! Chrome issues. I can't find my links for this episode, but I will update it as soon as I figure out why I lost my bookmarks. Apologies for the delay. Should have it fixed by the 8th. For now, enjoy today's episode!